Memos and documents published by DCLeaks continue shedding light on billionaire globalist George Soros and his progressive organization, Open Society Foundations (OSF). Due to their poor digital curation, however, the leaks are hard to traverse which is leading to the information slowly trickling out. The latest of the documents reveals the billionaire’s attempt to organize a “national movement” to create a federalized police force. According to Breitbart.com, the extensive memo further documents that Soros-financed groups and personalities influenced President Obama’s Task Force on 21st Century Policing, which last May released a final report consisting of 60 recommendations providing guidance to localities on how to modify policing practices. 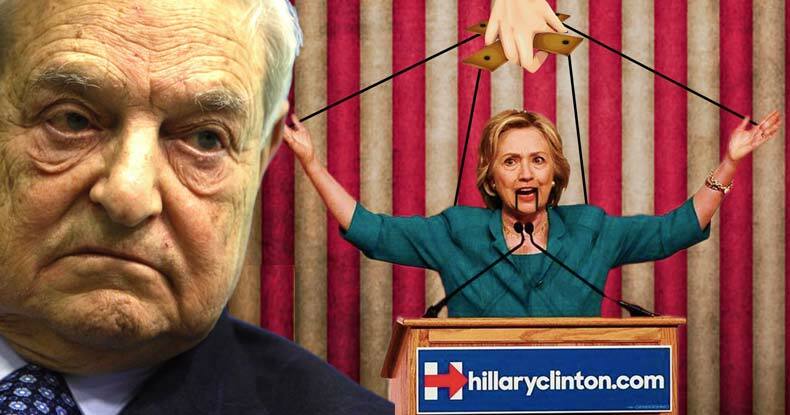 Earlier this month, in an email, found within the WikiLeaks’ Hillary Clinton archive, with the subject ‘Unrest in Albania,’ Soros makes clear to Clinton that “two things need to be done urgently.” He then directs the Secretary of State to “bring the full weight of the international community to bear on Prime Minister Berisha” and “appoint a senior European official as mediator.” Revealing the influence he wields within the corridors of power, Soros then provides Secretary of State Clinton with three names from which to choose. Unsurprisingly, Clinton acquiesced and chose one of the officials recommended by Soros — Miroslav Lajcak. While Americans remain oblivious and argue over strawmen fed to them by the mainstream media, the police state is growing, both here and abroad. As the citizens are promised ‘reform’ the only thing that actually changes are the puppets in marble buildings.